An illuminated lantern lecture exploring the illusion of cinema and the materials that sustain it. Poignant and meditative, Celluloid considers belief, imagination and the human desire to leave a mark on the world. Celluloid premiered at Hidden Door Festival 2018. “the act of inserting a piece of plant or animal in another individual so as to come into organic union.” Graft considers the human desire to gain control over nature and its reproduction; the act of marriage and the merging of Leith into the City of Edinburgh. Graft weaves together stories of the birth and regeneration of the Botanic Gardens; the cultivation of the Bramley apple and the formation of symbiotic and parasitic relationships. Graft was first performed at Hidden Door Festival 2017, Leith Theatre. Bones is a site specific performance for King's Stables Yard, Edinburgh. The performance looks back over the history of the site as Slaughterhouse and Tannery. Bones is a human story of animal remains and their uses. It tracks the transformation of substances from animal to mineral, from sources of nourishment to objects of decoration. What begins as simple storytelling reveals the complex archaeology where the lives and deaths of the human and the animal are inextricably linked. Hidden Door Festival 2016. Hooves was performed at Hidden Door festival in 2015: the festival site was a forming jousting ground and, later, stables and the story looked at the history and archaeology of the site, the physiology of the horse and the extraordinary world of Foley sound effects. The story examined the site as it shifted and swayed between clean and dirty; dead and alive. William Gardner and John Joseph Pringle lived on Trunk’s Close. In the 1851 census their occupations are listed as cork cutters. 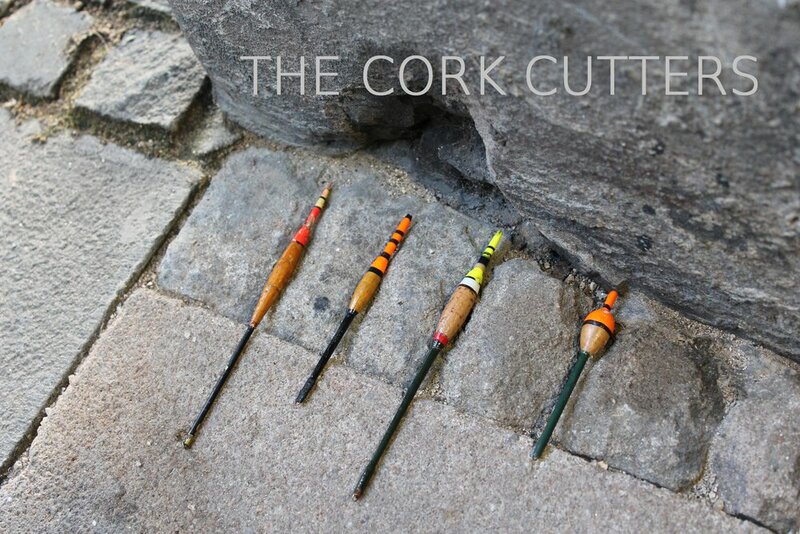 This site specific story explored the process of cork cutting and its connection to the streets and closes of the old town. It is a story of the changing connection between makers and objects, the expanding and contraction of the city and an ode to cork and its many forms and functions. Performed for Embassy Annualle and Hidden Door Festival 2014.